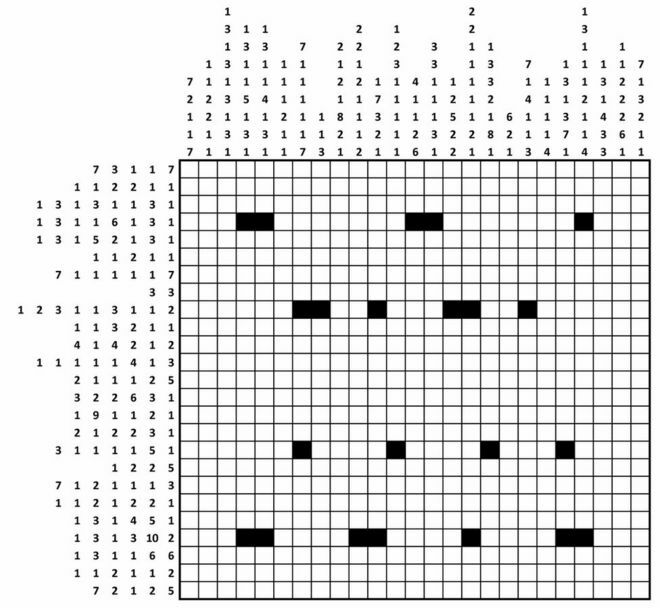 The deadline for cracking the GCHQ “Christmas Card Puzzle” is 31st January, but no-one has yet been able to solve it. It has been mathematically proven that conspiracy theories would be exposed within a relatively short amount of time, if they were true. Studies in Intelligence, Vol.59, No.4 arrived in today’s mail – it should appear as a .pdf on the CIA website in due course. Stone monoliths found buried near Stonehenge could have been part of the largest Neolithic monument built in Britain, archaeologists believe. Nicolas Ferrier says he came across the blue plane seat three months ago, but thought nothing of it at the time.